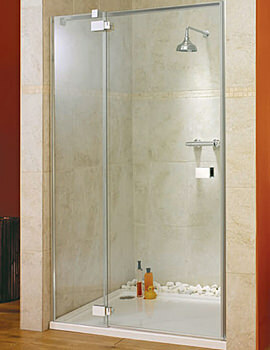 A quick glimpse at Italia Fabriano corner entry shower enclosure needs no words to describe it. 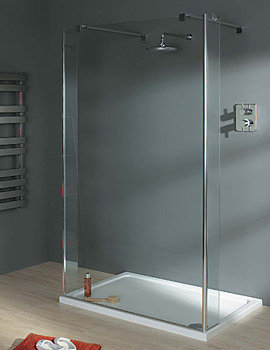 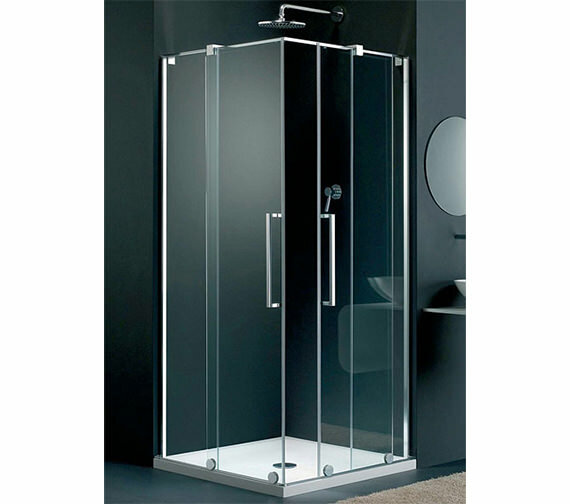 Crafted in a frameless clear glass finish, this enclosure is supplied with classy bracing arm for extra strength. 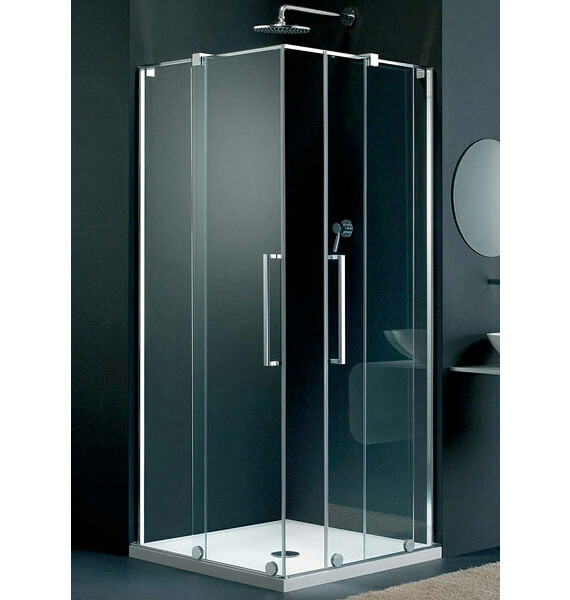 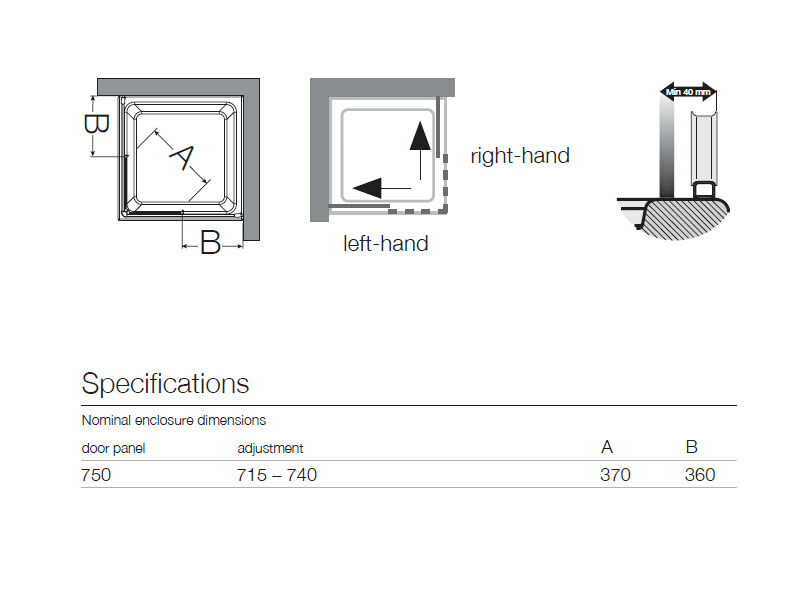 Taking consumer demands and preferences into fabrication, this enclosure is suitable for all power showers, body jets and steam installation and is made compatible for use in a wet room with or without shower tray.